Could Parkinson’s Disease Be Linked to Low-Fat Dairy? 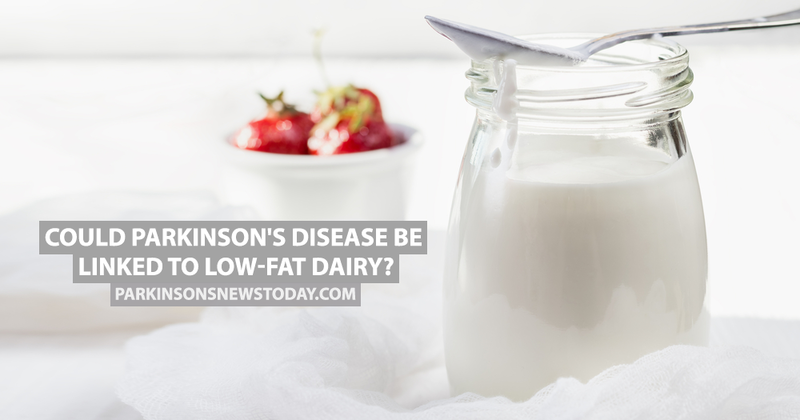 A recent report has suggested that the consumption of low-fat dairy products could increase a person’s risk of developing Parkinson’s disease. The research team from the Harvard T.H. Chan School of Public Health in Boston analyzed data from more than 80,000 woman and 48,000 men over the course of 25 years. According to a report in Medical News Today, researchers found that those who had more than three portions of low-fat or skim dairy produce such as milk, yogurt, ice cream or cheese, were 39 percent more likely to develop the neuromuscular condition than those who consumed less than one a day. MORE: Is Parkinson’s disease triggered by a protein in the stomach? The participants of the study were required to fill in a questionnaire every two years about their health and one every four years about their diet. The information showed that those who consumed low-fat dairy products more than once a day were more at risk of developing Parkinson’s disease. 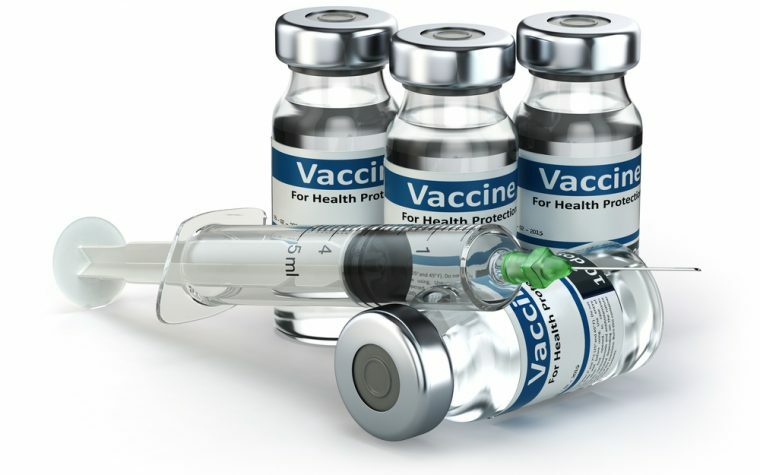 According to a report on food.ntv.com, eating full-fat versions of dairy didn’t affect the risk factor for the disease. 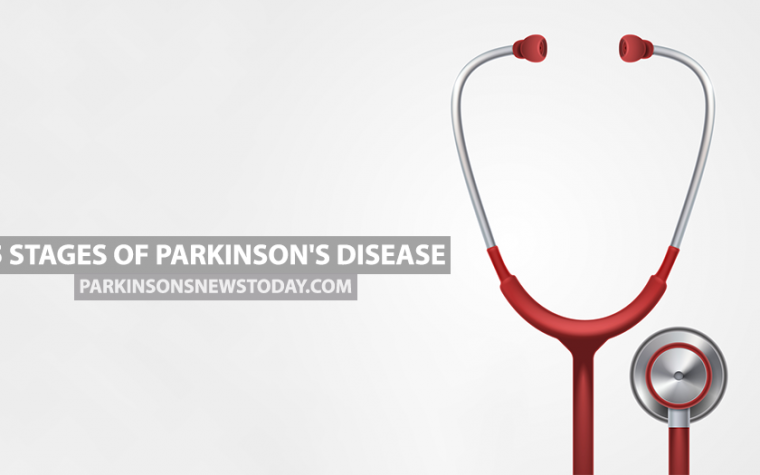 The overall risk of developing Parkinson’s disease is still very small, even if you do consume low-fat dairy products. The study found that just 1 percent of people who ate more than three portions of low-fat dairy a day in the study went on to develop Parkinson’s disease. MORE: How Parkinson’s disease affects your body. Tagged low-fat dairy, low-fat dairy and Parkinson's disease, Parkinson's diseaes risk, skim milk.